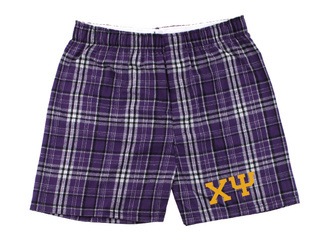 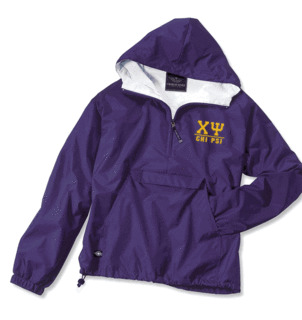 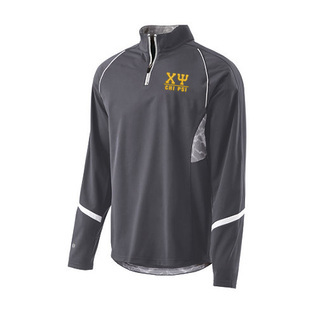 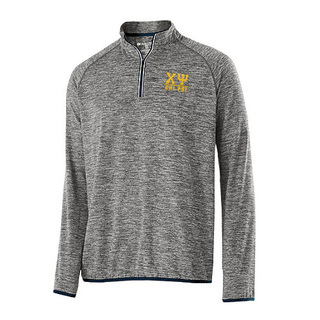 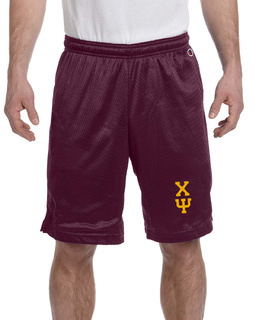 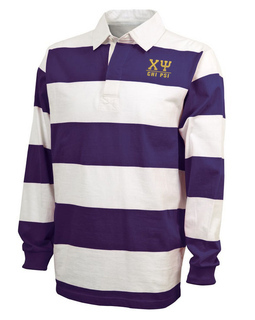 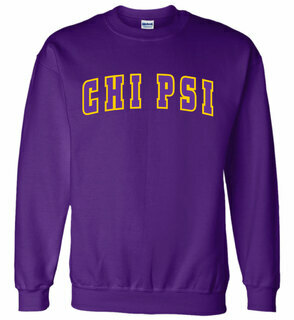 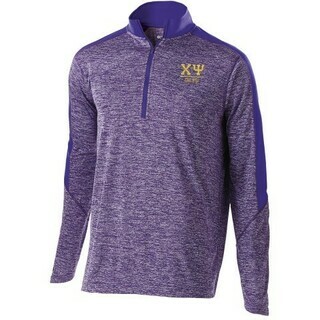 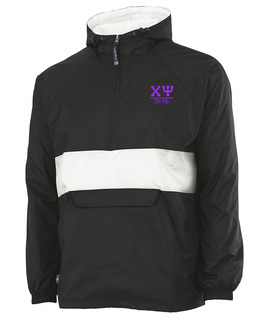 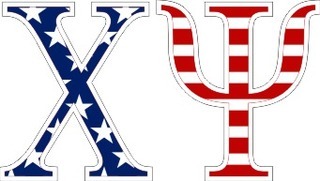 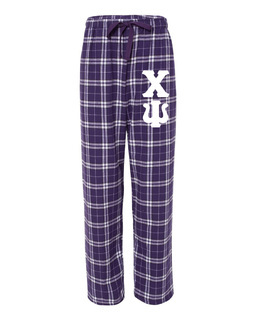 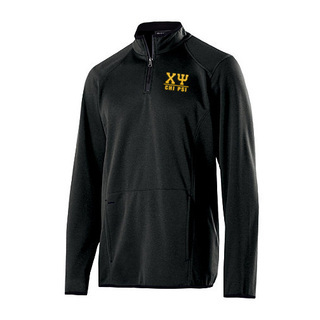 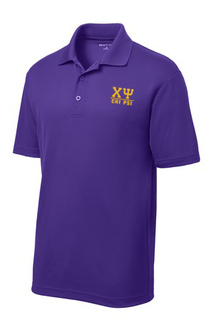 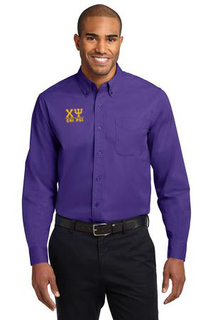 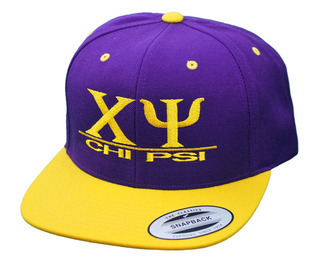 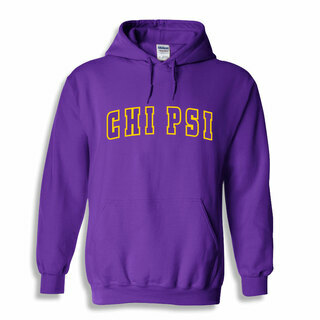 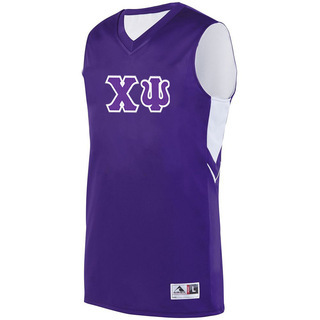 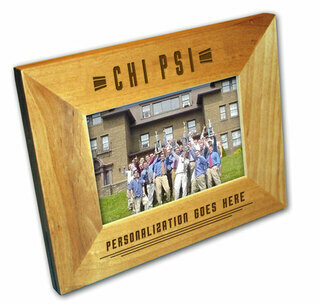 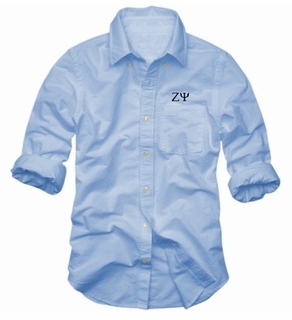 Our selection of Chi Psi apparel is all about low prices and high style. 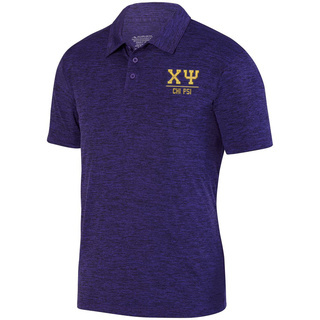 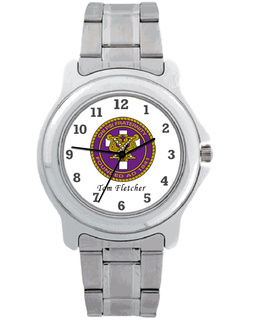 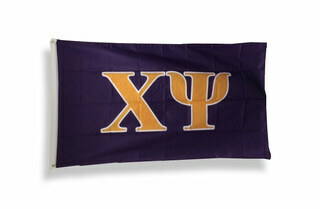 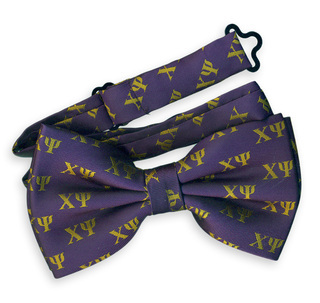 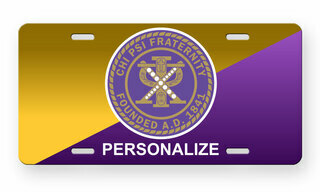 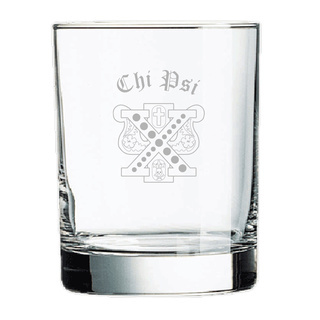 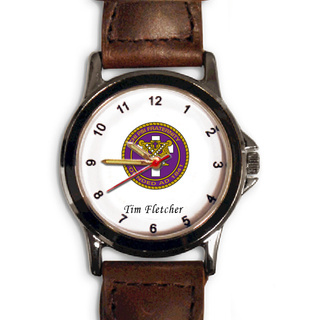 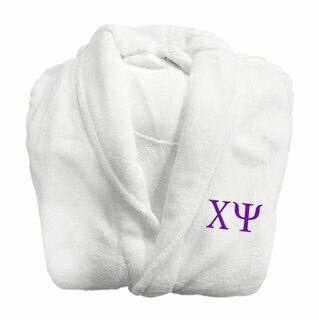 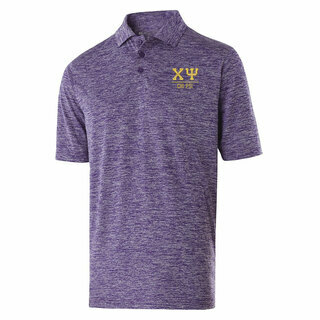 Adorned with all of the most recognizable symbols of Chi Psi, including the round purple and gold crest and the iconic Chi Psi letters, this selection is made for only the most devoted members of Chi Psi. 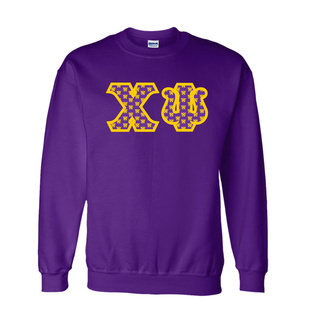 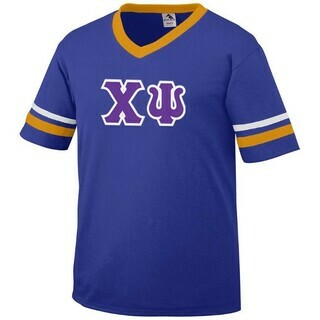 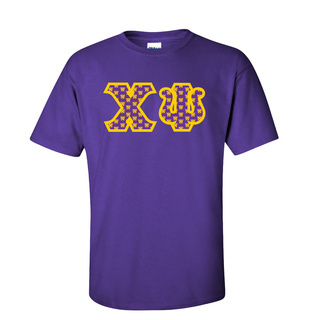 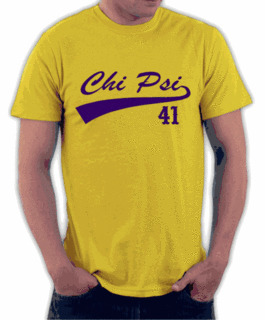 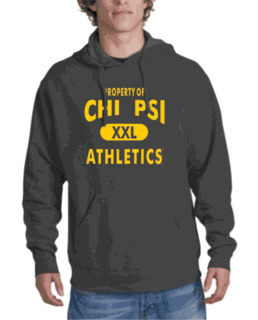 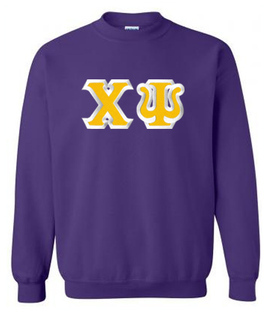 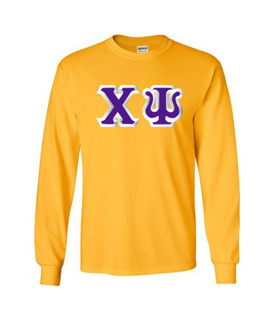 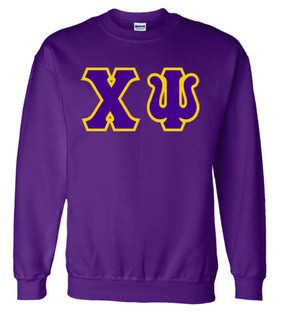 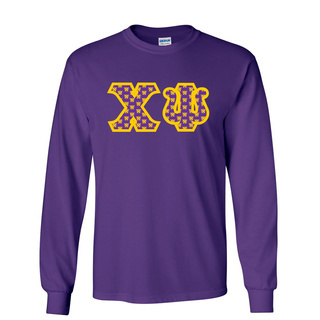 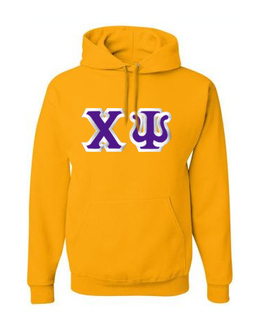 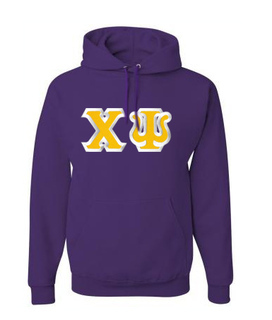 We carry simple and affordable Chi Psi lettered T-shirts, long-sleeved T-shirts and hoodies as well as an option that lets you custom design your dream Chi Psi shirt. 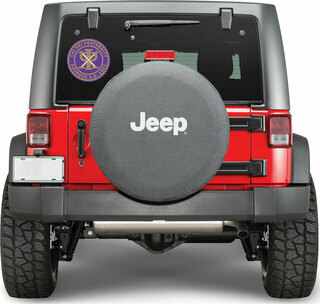 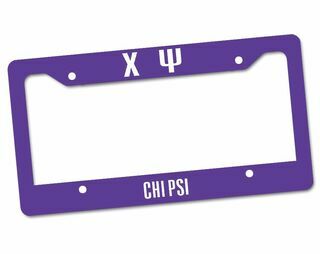 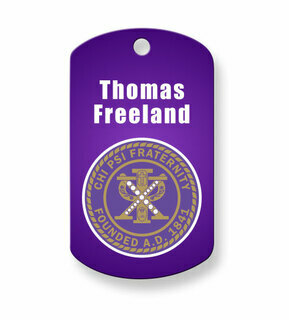 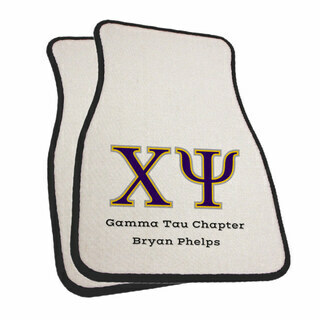 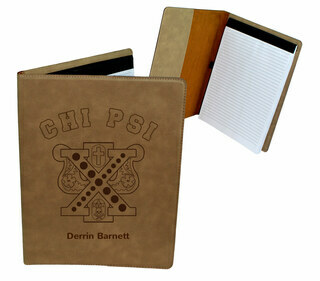 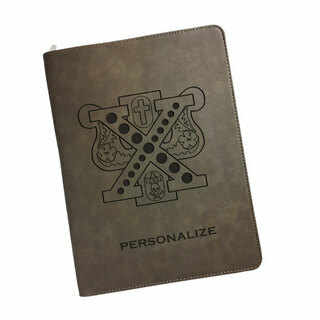 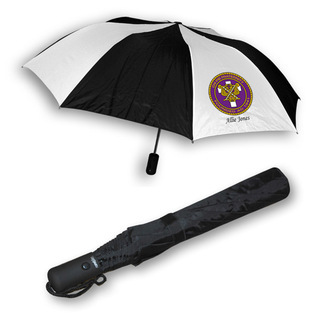 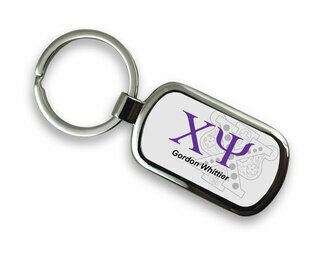 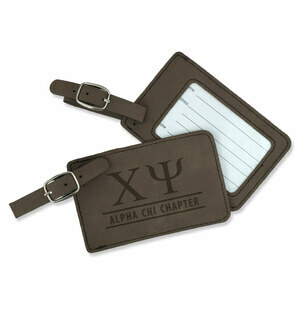 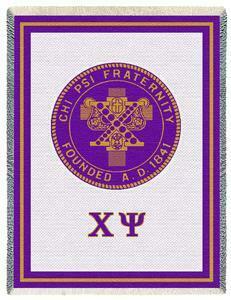 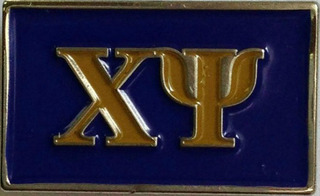 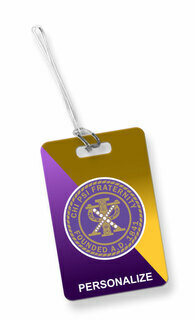 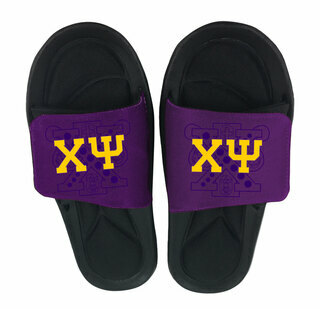 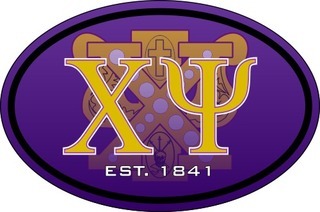 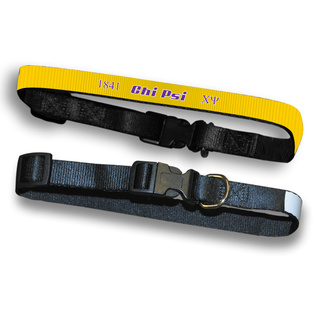 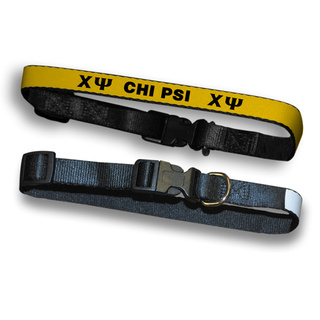 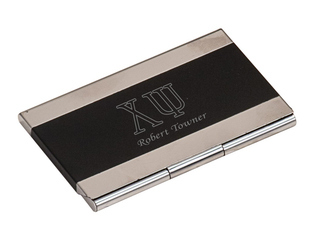 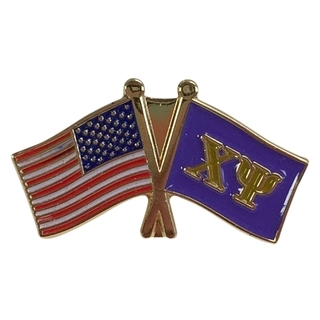 Greek Gear also specializes in providing affordable Chi Psi gifts and merchandise, including unique items like Chi Psi money clips and Chi Psi wallets. 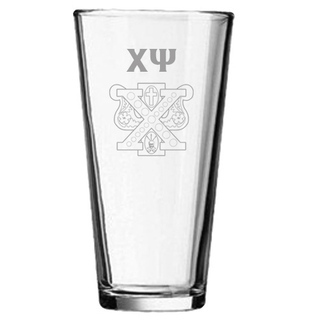 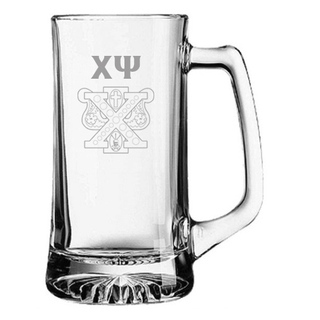 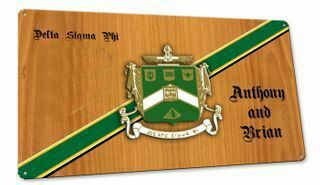 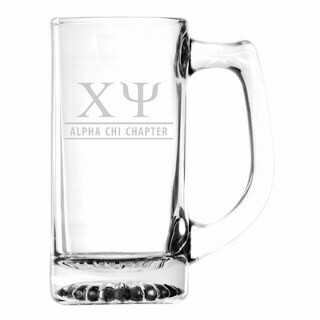 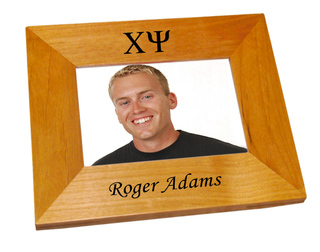 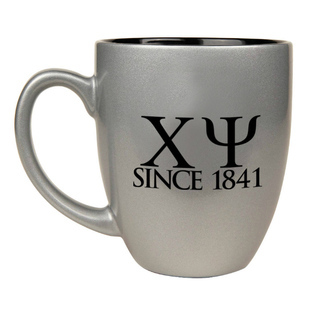 You'll also find fraternity paddles, picture frames, mugs, shot glasses and other products that make excellent gifts for new pledges, bigs or littles. 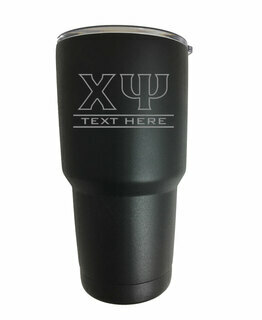 Greek Gear now allows you to custom order fraternity gifts, so if you don't see a design or style you like, simply use our Design Your Own option to create the perfect item. 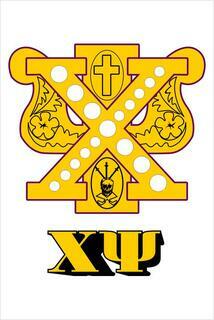 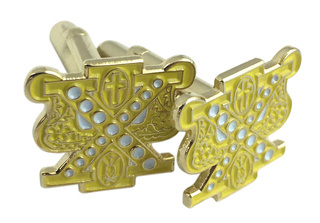 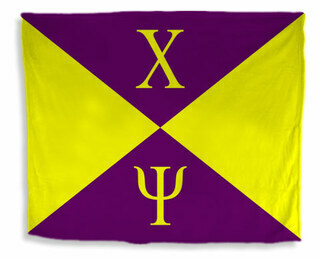 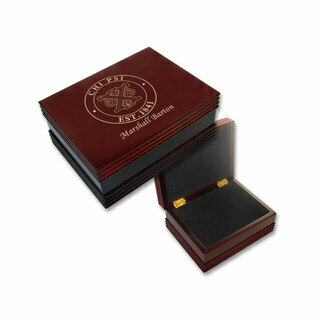 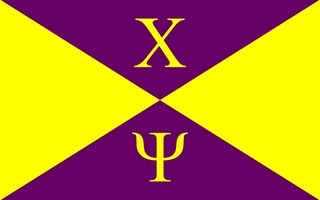 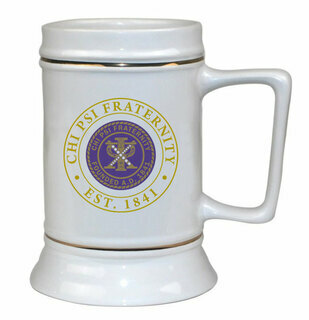 Chi Psi Color Crest - Shield Cuff links-ON SALE!